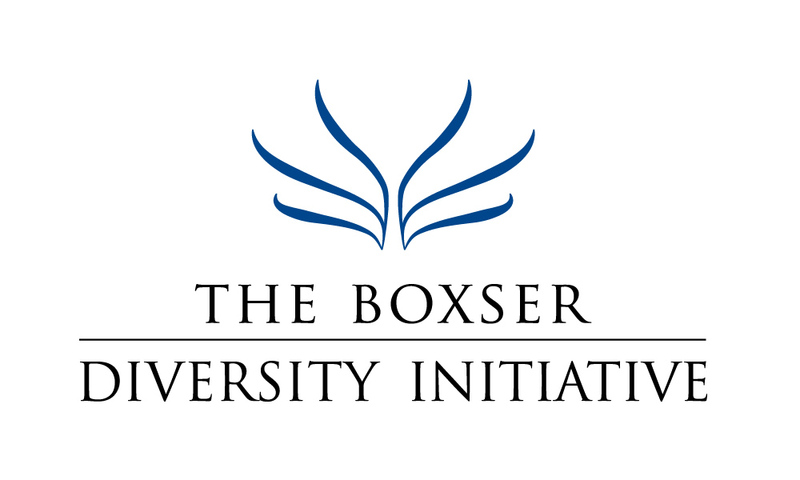 You may contribute online to the Boxser Diversity Initiative safely and securely. Your gift is tax-deductible to the fullest extent of the law and you will receive an acknowledgement via e-mail for your tax records. If you have any questions at all about your transaction, we strongly recommend you contact our donor services team at 941.955.3000 or donorservices@cfsarasota.org. Please note: the minimum amount for a credit card gift is $5. By clicking “Donate” you have authorized the Community Foundation of Sarasota County to process your gift. THE COMMUNITY FOUNDATION OF SARASOTA COUNTY, INC. IS A REGISTERED 501(C)(3) NON-PROFIT CORPORATION. A COPY OF THE OFFICIAL REGISTRATION AND FINANCIAL INFORMATION MAY BE OBTAINED FROM THE DIVISION OF CONSUMER SERVICES BY CALLING TOLL-FREE WITHIN THE STATE (1-800-HELP-FLA) OR FROM THE WEBSITE: WWW.FRESHFROMFLORIDA.COM. REGISTRATION DOES NOT IMPLY ENDORSEMENT, APPROVAL, OR RECOMMENDATION BY THE STATE. ONE HUNDRED PERCENT (100%) OF EACH CONTRIBUTION IS RECEIVED BY THE COMMUNITY FOUNDATION OF SARASOTA COUNTY. REGISTRATION #SC-02471.